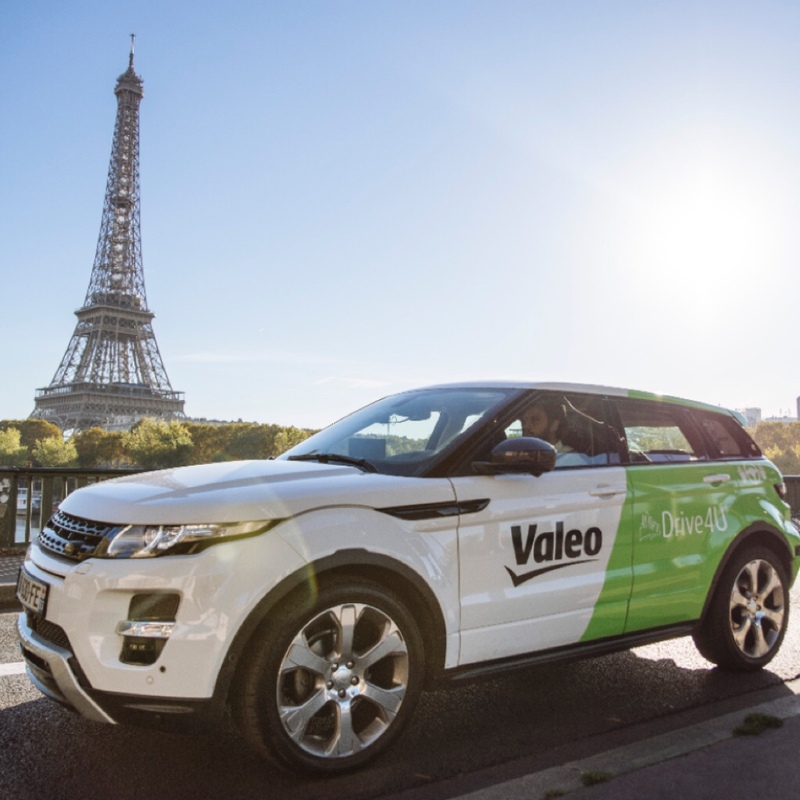 In particular, Valeo is staging the open-road world début of its Valeo Drive4U® demo car, the first autonomous vehicle to be demonstrated on the streets of Paris itself. 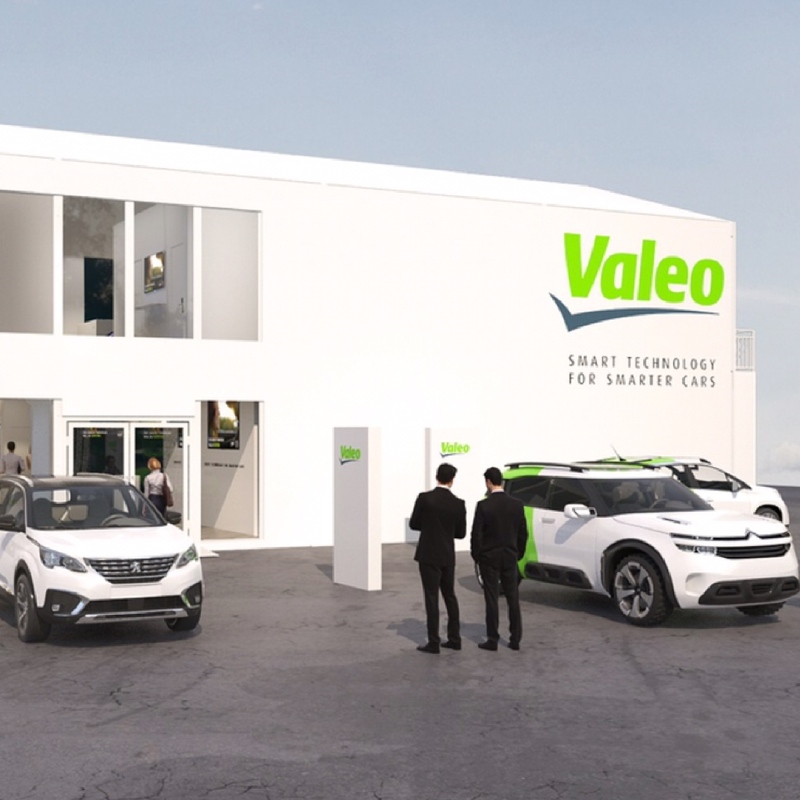 The car is equipped exclusively with ultrasonic sensors, cameras, laser scanners and radars already series produced by Valeo, and artificial intelligence, giving it a full-fledged digital brain. The technology is able to manage all the information collected by the sensors and learn from the complex scenarios it encounters in the city. 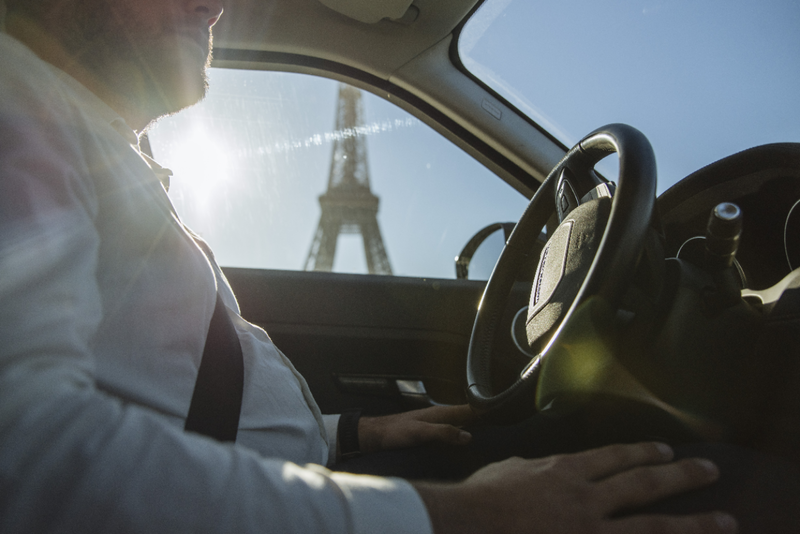 This entry was posted in Auto and tagged 360 Magazine, aria techologies, auto, autonomous, brain, camera, Diana Macaraeg, drive4u, driving, Future, hybrid, mobility, no hands, Paris motor show, pollution, radar, scanners, technology, transportation, Valeo, Vaughn Lowery, vehicle on October 2, 2018 by wp360mag. 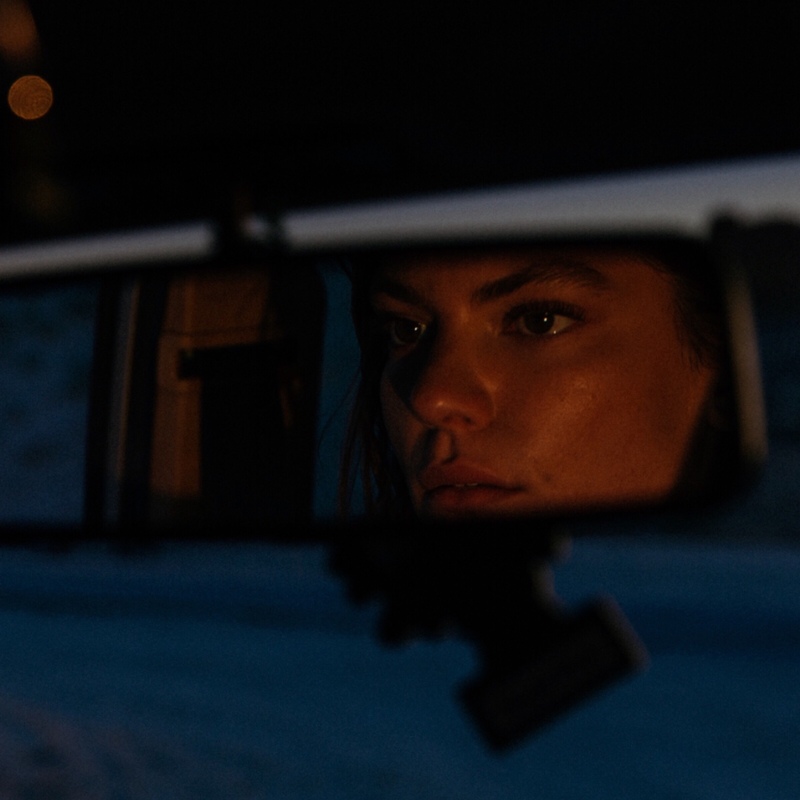 Donna Missal will be touring the West Coast with King Princess later this month. The run includes sold-out shows in Seattle, Vancouver, San Francisco and Los Angeles. See below for itinerary. Visit donnamissal.com for ticket information. Missal’s singles have racked up more than eight million cumulative streams worldwide. After Zane Lowe premiered her original demo version of “Keep Lying” on Beats 1, it shot to the top of the Spotify Viral and HypeMachine charts. Streams of the demo now exceed 1.5 million in the U.S. Missal’s newly recorded version of “Keep Lying,” produced by Tim Anderson (Solange, BANKS, Halsey), will appear on her debut album, which will be released later this year by Harvest Records. Lowe premiered Missal’s “Girl” on Beats 1 last month and praised its “timeless, latter day Prince vibe.” Idolator hailed the track as “raw and vulnerable…She sings about the emotional damage inflicted when ‘women hate on other women’ (her own words) over a sparse, soulful arrangement.” The official video was directed by Justin Bettman, who has earned acclaim for the ongoing art project Set in the Street, which repurposes found materials to create interior sets on city streets. Supporting King Princess on all dates except October 12-14. This entry was posted in Uncategorized and tagged 360 Magazine, Claire Swartzlander, Damage, Donna Missal, driving, emotional, girl, Heartbreak, Joins, Keep Lying, King Princess, music, pop, singer, songs, songwriting, Thrills, tickets, tour, tour dates, Vaughn Lowery, West coast on July 3, 2018 by wp360mag. 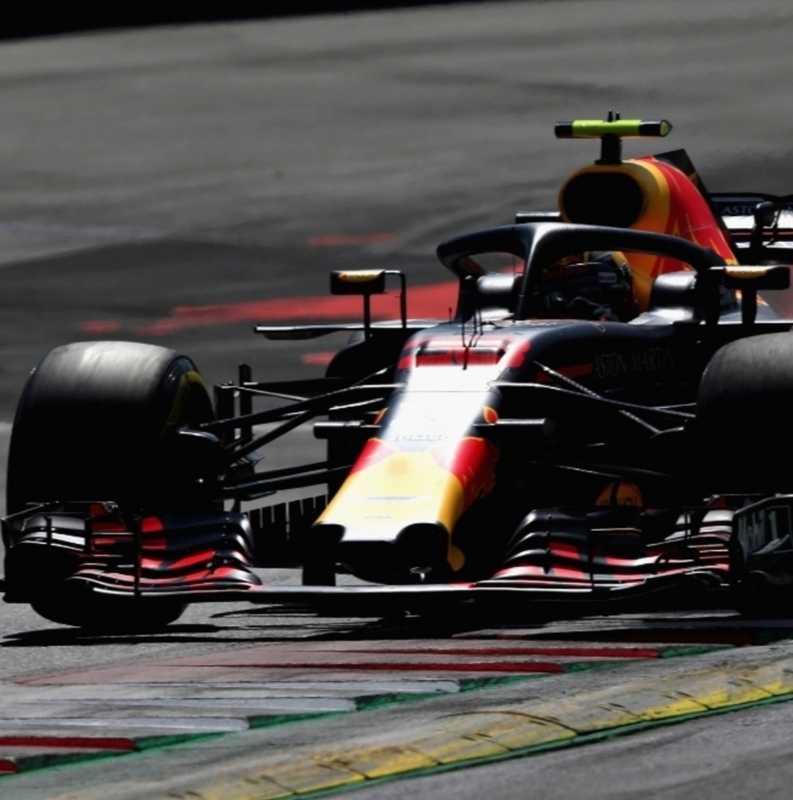 This entry was posted in Uncategorized and tagged 360 Magazine, Atrin Yazdani-Biuki, Austrian Grand Prix, Austrians, brand, car, car race, China, CHRISTIAN HORNER, Daniel, DANIEL RICCIARDO, DNF, driving, Dutch, Dutch fans, fans, Ferrari, formula one, fun, Lewis, MAX VERSTAPPEN, Mr Mateschitz, pit stop, podium, pop culture, race, race car, racing, Red Bull, Red Bull car, Red Bull Ring, sport, sportscar, to Max, Vaughn Lowery, VSC on July 2, 2018 by wp360mag. The team at HomeArea.com created a graphic of the Fastest Commute Cities in California. 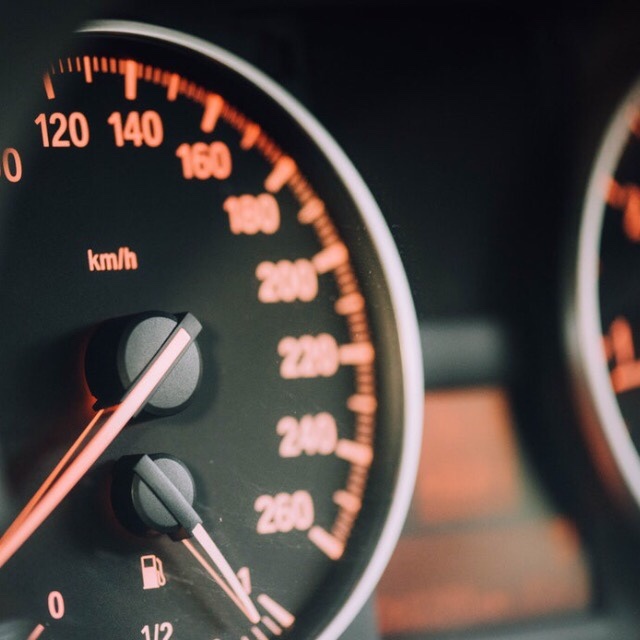 See the 79 places in California with the lowest average travel time to work below, and the highest average travel time to work places at the bottom of the list. 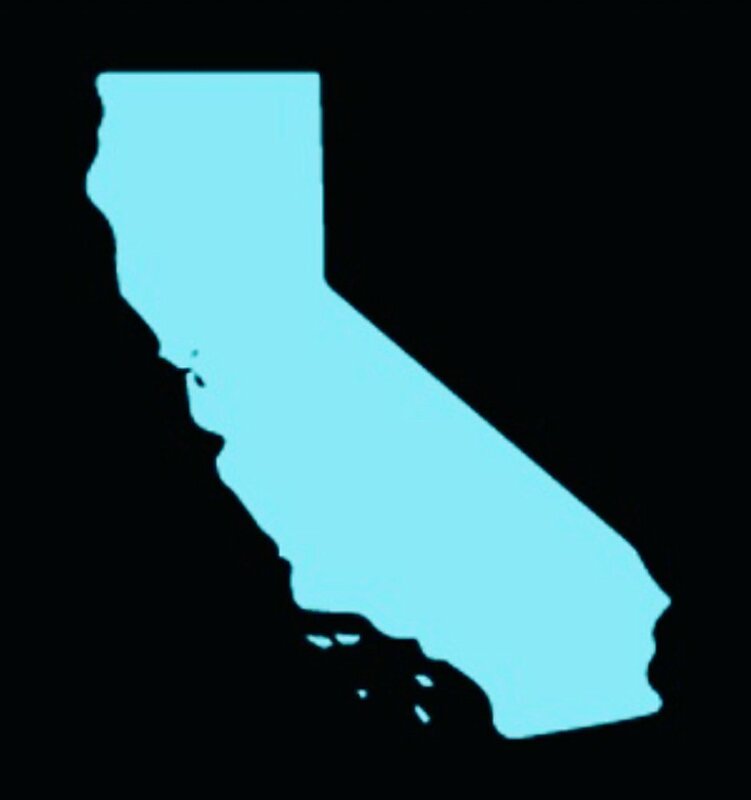 This is based on the latest estimates from the American Community Survey for all cities in California with a population of 60,000 or more. Everyone hates sitting in traffic. Less time commuting means more time for work, family, and fun. The California average travel time to work from the latest estimates is 29.4 and has risen 1.8% from 28.9. · Davis, CA ranked for the first time. · Pasadena, CA saw the largest percentage descrease at -8.6%. This entry was posted in Uncategorized and tagged 360 Magazine, California, chico, citrus heights, commute, davis, drivers, driving, fresno, full tank, gas, Napa, one tank trip, Pasadena, population, santa maria, survey, traffic, travel, travel time, Vaughn Lowery on June 29, 2018 by wp360mag. The German sports car manufacturer will have a special class at The Quail, A Motorsports Gathering on Friday, August 24, 2018 and debut its latest CTR alongside the freshly restored legendary 1989 “Yellowbird” CTR #001. Ruf Automobile GmbH, manufacturer and engineer of bespoke sports cars, will be honored in a special class at The Quail, A Motorsports Gathering entitled “The Alois Ruf Reunion”. The event will make the first North American appearance of the new RUF CTR alongside the completely restored RUF 1989 “Yellowbird” CTR #001 owned by an automobile enthusiast, connoisseur and car collector Bruce Meyer. “The Alois Ruf Reunion” will bring together a handful of notable cars from throughout the marque’s history, reuniting them with Alois and Estonia Ruf on the manicured lawns of The Quail Lodge in Carmel-by-the-Sea, California. Other RUF cars that will be on display include the CTR Clubsport, CTR2 and RCT. The 1987 RUF CTR “Yellowbird” took the automotive world by storm when it out-paced every other production car in the world, topping out at an unprecedented 211 mph at the Ehra-Lessien test track in Germany. Along with its top-speed record, the CTR also became the first production car to break the 200-mph barrier. 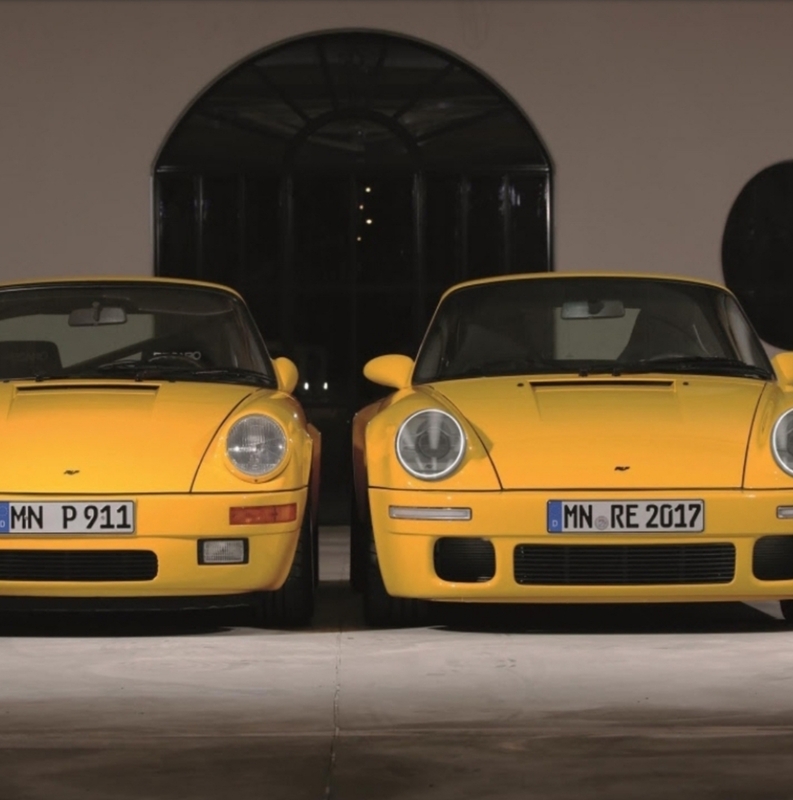 RUF commemorated the 30th anniversary of the “Yellowbird” with the release of the new CTR, an entirely bespoke high performance sports car developed and built in RUF’s Pfaffenhausen, Germany facilities. Among other engineering achievements, the new CTR is the first carbon fiber monocoque production car with a rear-engine layout. The turbo charged RUF is only equipped with minimalistic electronic driving aids, such as ABS and slip-control, resulting in one of the purest driving experiences available in a modern car. Production of the new CTR is expected to begin in late 2018. The celebration will also include a private event for RUF owners at a separate location during the week. For more information on RUF automobiles, visit the RUF website at ruf-automobile.de/en. In 1939, Alois Ruf Sr. first formed his company, AUTORUF, as a general service garage. The company grew and in 1949 Ruf Sr. added a gas station to the company complex. By 1955, Ruf Sr. recognized a need in Germany for a full-size tourist bus and challenged himself to build his own to run this as a separate business. In 1963, the company began specializing in Porsche vehicles, a direction that Alois Ruf Jr. vowed to continue when he assumed ownership of the company in 1974. In the following year, the first RUF-enhanced Porsche model made its debut. In 1982 RUF has been approved by the German authorities as a car manufacturer in its own right, which meant that RUF cars were identified by their own VIN. In 1987 RUF achieved the approval from NHTSA and EPA in the United States. Now it is still family run by Alois and Estonia Ruf. 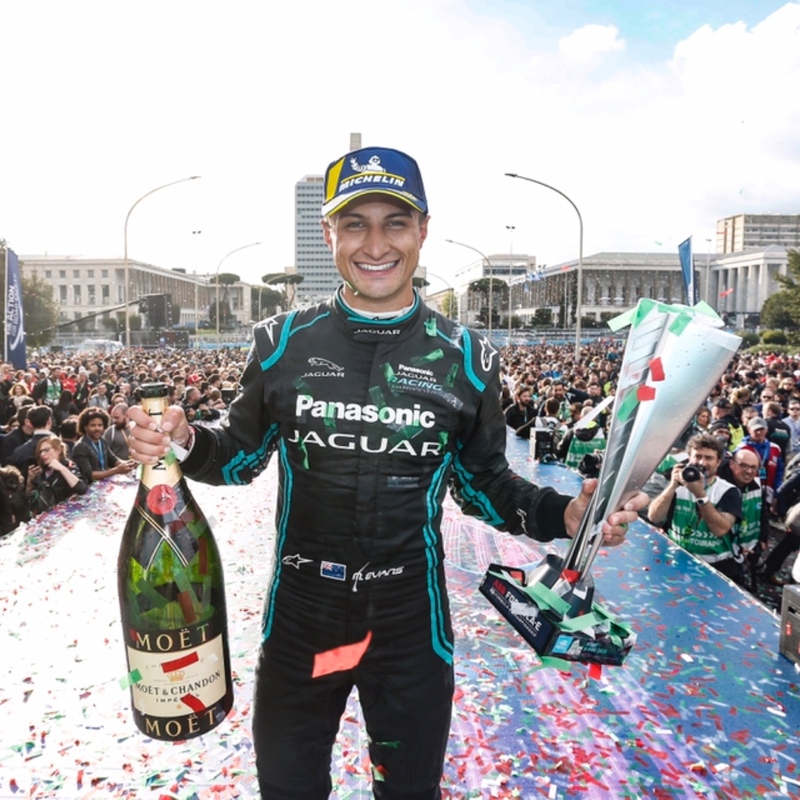 This entry was posted in Auto and tagged 360 Magazine, Alois, Alois Ruf, Alois Ruf Jr., Atrin Yazdani-Biuki, auto, automobile, AUTORUF, brand, Bruce Meyer, California, car, car collector, car manufacturer, Carmel-by-the-Sea, cars, company, CTR, CTR Clubsport, CTR2, design, drive, driver, driving, Ehra-Lessien, epa, Estonia Ruf, German, Germany, motorsports, NHTSA, Pfaffenhausen, pop culture, Porsche, RCT, RUF, RUF Automobile GmbH, Ruf Sr., sports car, test track, the quail, The Quail Lodge, turbo, United States, Vaughn Lowery, vehicles, VIN, Yellowbird on June 27, 2018 by wp360mag. AvailableHERE, “Girl” touches on a subject that’s rarely discussed in any forum, the emotional damage inflicted when, as Missal sings, “women hate on other women.” The stripped-back yet intricately textured track unfolds with both gentle playfulness and piercing vulnerability. “Girl,” which was produced by Tim Anderson (Solange, BANKS, Halsey), is the third in a series of two-track singles from Missal. The A-side is a studio version of “Girl” while the B-side is a stripped-down live take. Today, Missal also shared a live performance video of the song. View “Girl” (Live from Capitol Studios) HERE. Missal, who will release her full-length debut on Harvest Records later this year, will open forMax Frostat Baby’s All Right in Brooklyn on June 20 and headline The Hi-Hat in Los Angeles on June 23. Her debut single, “Keep Lying,” premiered on Zane Lowe’s Beats 1, then shot to the top of the Spotify Viral and HypeMachinecharts. Hailed by Milk as an earth-shaking vocalist with unique resonance, she is featured on two tracks from Macklemore’s latest album, Gemini: “Over It” which she co-wrote, and “Glorious.” Missal also featured on Rudimental‘s “No Fear” and co-wroteLeon Bridges, “BetAin’t Worth the Hand.” “Power,” an original song she co-wrote with Baz Luhrmann and recorded for Netflix’s “The Get Down” won a Hollywood Music in Media Award for Best Original Song. Her songs have also been licensed by such shows as; House of Lies, Easy and The Vampire Diaries. This entry was posted in Uncategorized and tagged 360 Magazine, artist, Beats 1, Brooklyn, Donna Missal, driving, Dylan Worcel, Facebook, Gemini, girl, Global Society, INSTAGRAM, iTunes, Leon Bridges, Los Angeles, Macklemore, max frost, music, musical artist, new music, pop, pop culture, Prince, Rudimental's, singer, songwriter, spotify, Twitter, upcoming artist, Vaughn Lowery, Zane Lowe on May 24, 2018 by wp360mag.